WASHINGTON — The U.S. House of Representatives voted on Thursday to overturn a rule issued by the Obama administration that bans states from defunding the abortion and contraception giant Planned Parenthood. Congress used its authority under the Congressional Review Act, which allows the legislative branch to overturn orders issued within the past 60 days. It agreed 228-188, under House Joint Resolution 43, to return power to the states to distribute Title X funding as they see fit. “This resolution does not cut a dime from family planning funding available to states. 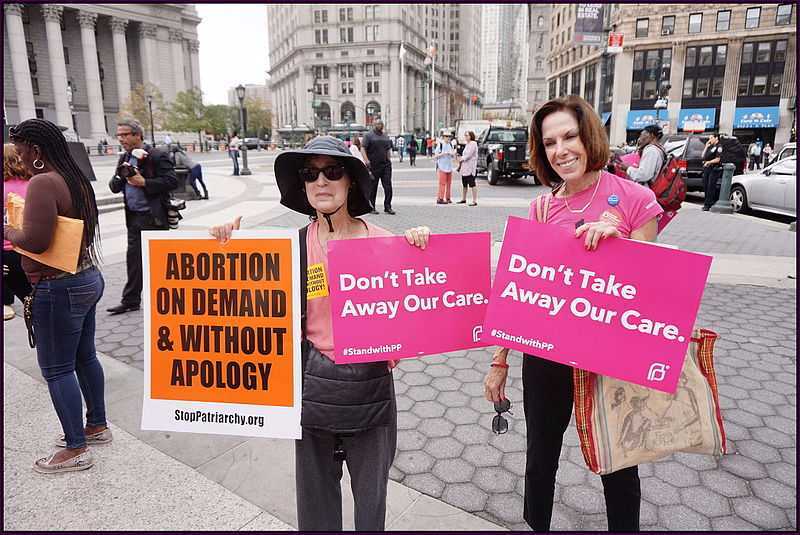 It simply enables states to direct the funding towards non-abortion, whole-women health care providers,” explained Rep. Vicky Hartzler, R-Mo. As previously reported, Title X was enacted in 1970 under the Public Health Service Act and authorizes the Office of Population Affairs to oversee the disbursement of federal funds for the purpose of assisting organizations that offer “family planning” services. States distribute the capital to reproductive and women’s health organizations as they see fit. As previously reported, Planned Parenthood’s 2016 annual report showed that the number of women visiting the organization during the 2014-2015 fiscal period was the lowest in almost a decade. The report totaled its services provided as being 9,455,582, with business being down by nearly a million persons from the year before, when figures totaled 10,590,333. Over 2.9 million people were provided with contraceptives or other forms of birth control in 2014-2015—from temporary to permanent, including over 900 thousand emergency contraception kits. The figure was down from 3.5 million in 2013, and 3.7 million in 2012. Democrats still decried the House vote, stating that Washington should stay out of the matter of reproductive health. But House Speaker Paul Ryan said that was his point exactly: that the Obama administration shouldn’t tell states what to do with family planning funds. “Many states have distributed these funds, not to Planned Parenthood, but to effective community health centers that do not perform abortions. Ultimately, states know the needs of their communities better than bureaucrats in Washington. But this regulation strips states of their longstanding ability to decide how federal funds should be used in their state. This repeal would restore the proper balance of powers,” he said.